Overview: 1. Made of thickened cowhide,durable and strong. 2. Cotton lining, moisture absorption, sweat absorption, soft and comfortable. 3. Quality leather and precision sew so that you can benefit for a premium gloves. 4. Lightweight and breathable. 5. 100% heat protection easy to use. 6. 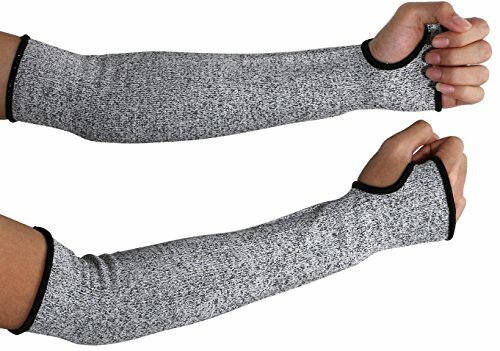 With this animal handling anti-bite/scratch gloves, it can protect your fingertips, hands and arms from painful, infectious bites and scratches. 7. Thumb seam protection layer design to increase and improve the utilization of gloves. 8. Carefully designed to provide the utmost level of safety and increased productivity in the workplace. 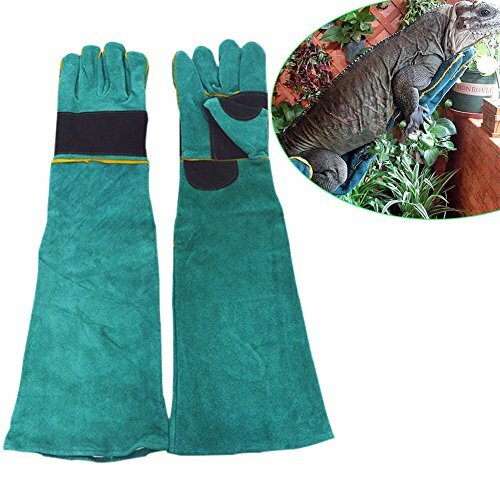 Specification: Color: Deep Green Size: 23.6"/60cm Package include: One pair of gloves Note: 1-2 cm measurement error is a reasonable range, due to the manual measurement methods. Meanwhile, please be reminded that due to lighting effects, monitor's brightness / contrast settings etc, there may be a little difference in the color of the pictures and the actual item. Although Pets are always your lovely friends and they often bring you great amusements. But they sometimes become very fierce when you touch them.That is very dangerous. Some animals may resistant people naturally, or they may not be fond of make their sharp nails manicured, or they just have extremely sharp nails and teeth that could easily hurt people by accident. Our product is aim to fix those problems and help you regain your confident in getting on with animals. Overview: 1. Made of thickened cowhide,durable and strong. 2. Cotton lining, moisture absorption, sweat absorption, soft and comfortable. 3. Quality leather and precision sew so that you can benefit for a premium gloves. 4. Lightweight and breathable. 5. 100% heat protection easy to use. 6. 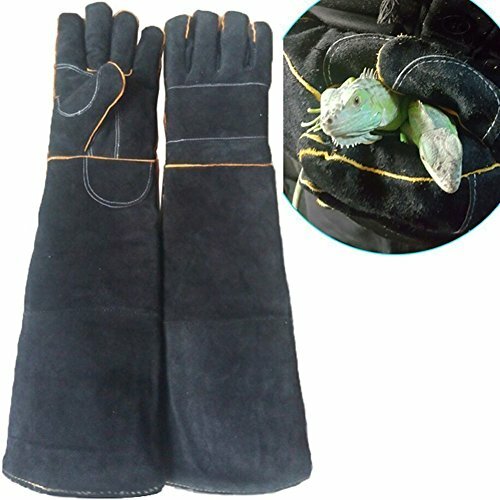 With this animal handling anti-bite/scratch gloves, it can protect your fingertips, hands and arms from painful, infectious bites and scratches. 7. Thumb seam protection layer design to increase and improve the utilization of gloves. 8. Carefully designed to provide the utmost level of safety and increased productivity in the workplace. 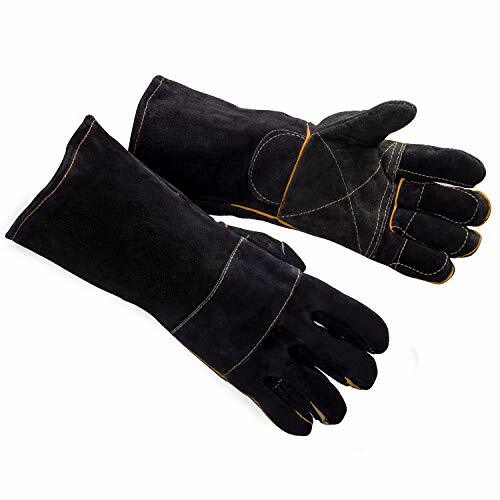 Specification: Color: Black Size: 13.8"/35cm Package include: One pair of gloves Note: 1-2 cm measurement error is a reasonable range, due to the manual measurement methods. Meanwhile, please be reminded that due to lighting effects, monitor's brightness / contrast settings etc, there may be a little difference in the color of the pictures and the actual item. Snake Guardz Snake Bite Shin Guards Snake Guardz snake shin guards offer unparalleled protection in an ultra-lightweight package. Made of 1000-denier nylon, with a 600-denier polyester/cotton encasing and acrylic and polycarbonate inserts, these snake guard shields will protect you from rattlers and other venomous snakes, as well as thorns and cactus needles you may encounter in the desert. Features: The only product in the market that is guaranteed snake bite-proof and backed by a $1,000,000 product liability policy. Lightweight, cool, and comfortable with straps and buckles for easy adjustability. Available in seven sizes that fit people of all ages - from 4-year-olds to 500lb adults. Puncture-tested to ASTM F1342-05 specifications and fire retardant to CAL-177 standards. Made in the USA and field-tested in the desert with live, just captured rattlesnakes. 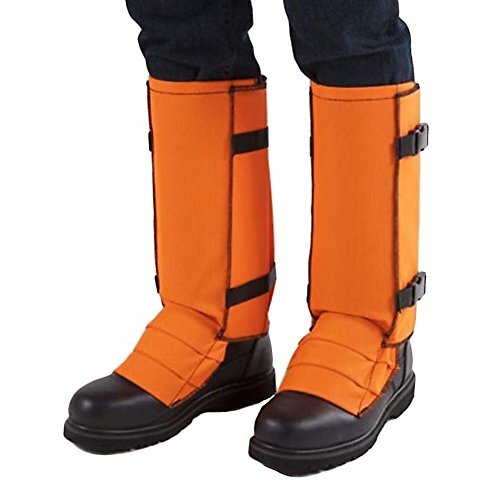 Snake proof to 17 inches high, these snake guards provide the same level of protection as snake shield boots without weighing your legs down. They have special toe covers that prevent snakes from getting stuck to your shoe laces. Snake Guardz are available in six sizes: S (6"-9" calf), M (9"-14" calf), L (14"-18" calf), XL (18-23" calf), 2XL (23"-30" calf), and 3XL (30"-36" calf). 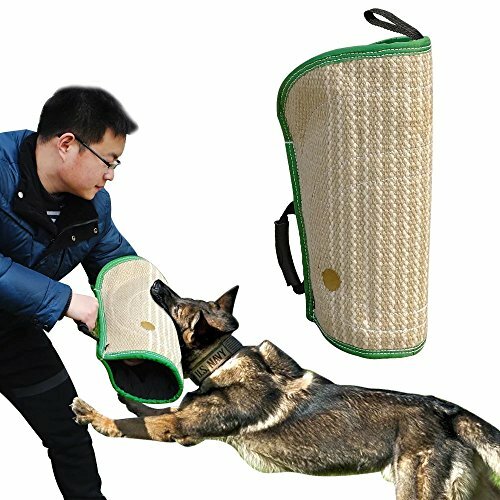 Durable Dog Arm Sleeves for Training Work Dog Brand name :Didog Material:Jute FoamSizing Chart:Length*Width:19.3*11.8"(49*30cm) Classify:Interactive dog training tool ,Interactive Play,Drive Building Feature 1:Function:You can use it to training puppy pets or interactive training with Police K9 ,german sherperd puppies. Feature 2:Soft plastic handle and sturdy nylon lanyard make it easy to carry and store. Please note that we are manufactory products,price is competitive and quality guarantee. *If you have any disatisfaction with the product quality and service,please contact me first.I will solve your problems as soon as possible. Still be annoyed by your fierce pets? There is a perfect solution. Pets are always your lovely friends and they often bring you great amusements. But they sometimes become very fierce when you touch them. That is very dangerous. You may be bitten or scratched by them. 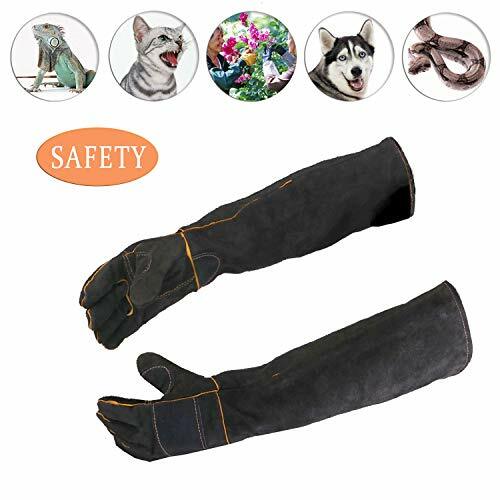 With this animal handling anti-bite/scratch gloves, it can protect your fingertips, hands and arms from painful, infectious bites and scratches. It is made of thickened cowhide, which is more durable and strong. And its cotton lining offers softness, comfort and extra heat protection. Note: 1-2 cm measurement error is a reasonable range, due to the manual measurement methods. Meanwhile, please be reminded that due to lighting effects, monitor's brightness / contrast settings etc, there may be a little difference in the color of the pictures and the actual item. 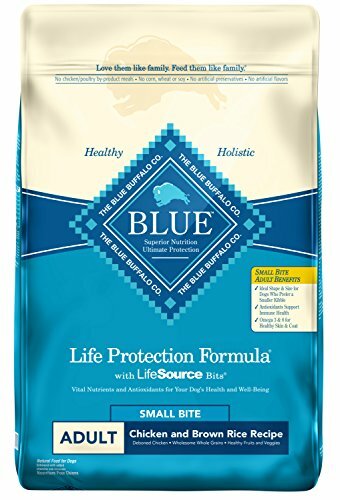 Want more Bite Protection similar ideas? Try to explore these searches: Prime Blanket, Diamond Black Lizard, and Womens Black Laptop Satchel.